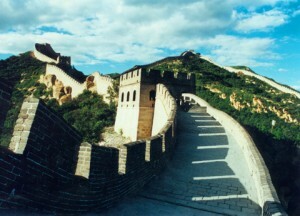 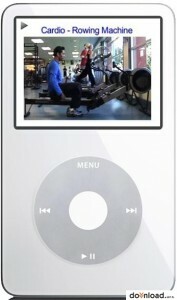 View the photos stored on an Apple iPod Photo. 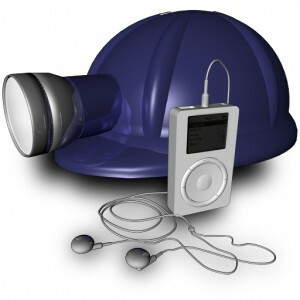 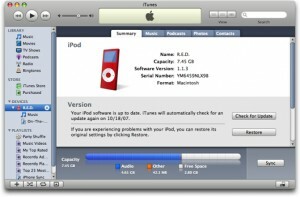 Convert popular video formats to iPod video and audio files to iPod MP3. 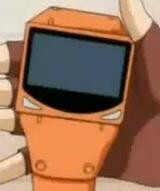 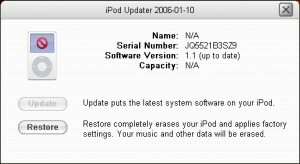 Rip DVD to iPod video MP4 to put your favorite DVD on video iPod. 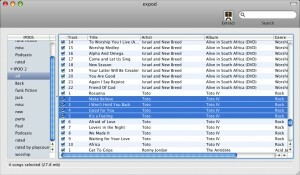 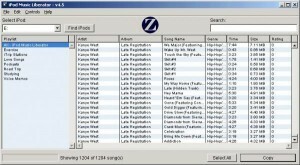 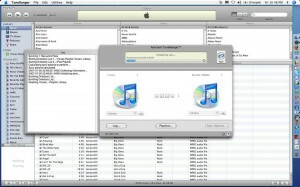 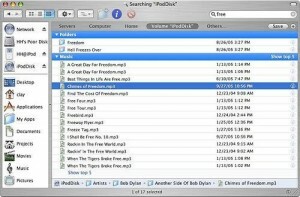 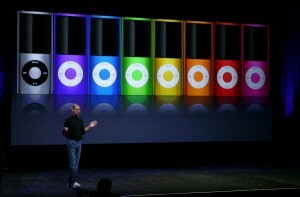 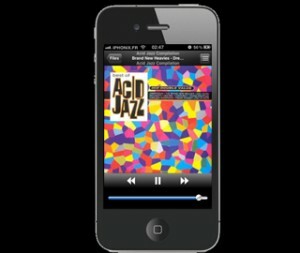 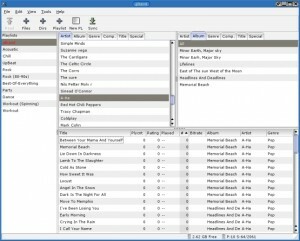 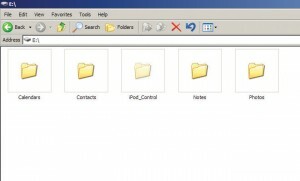 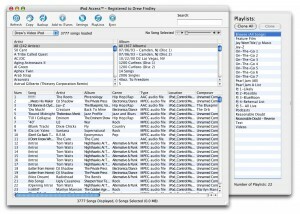 Copy music files from the iPod and manage the Note files. 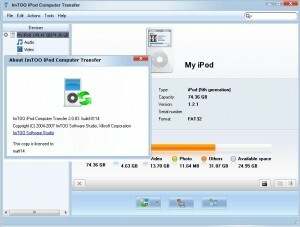 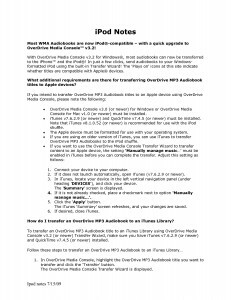 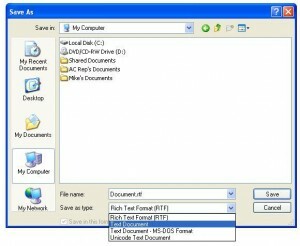 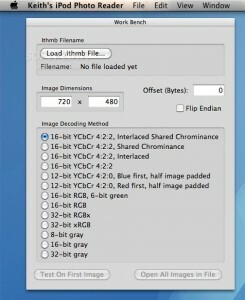 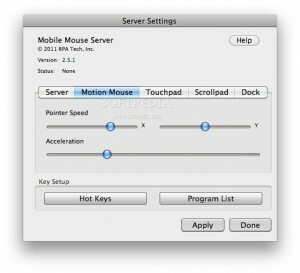 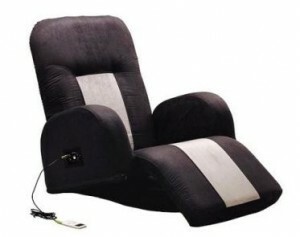 Allows you to convert unencrypted DVD media to iPod video format. 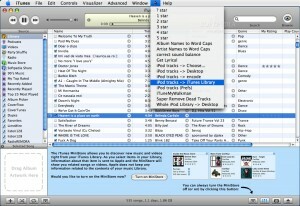 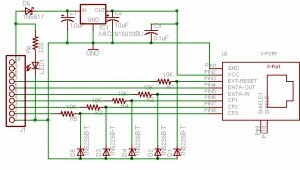 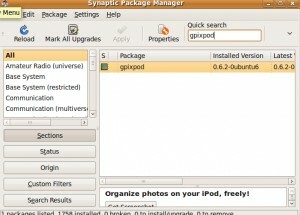 Backupod - Small utility that allows you to backup iPod Music Library. 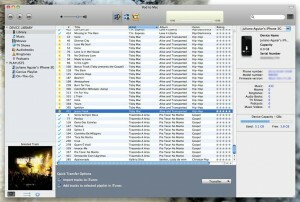 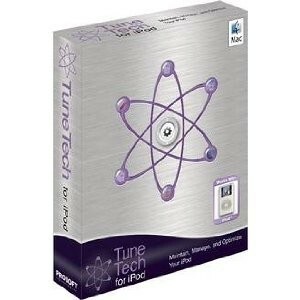 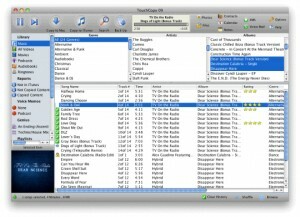 Keep your iTunes Libraries in Sync with TuneRanger! 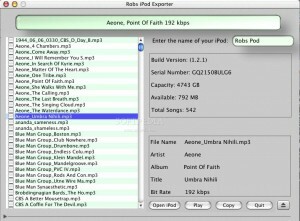 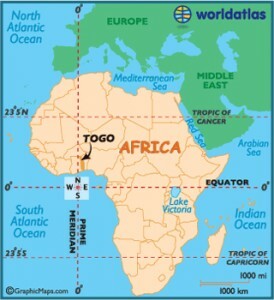 A powerful iPod tool that allows you to convert video files between all populars video formats. 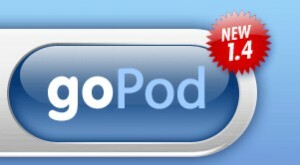 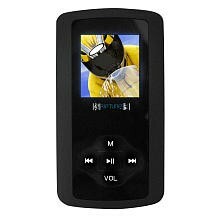 The ultimate backup tool for your iPod. 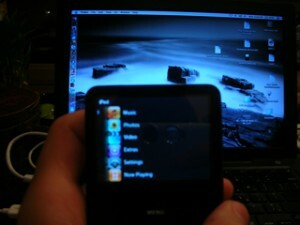 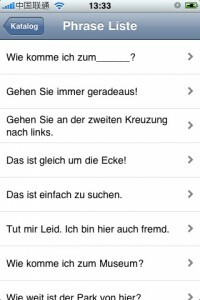 Turning your iPod/iPhone/Apple TV into a language translator. 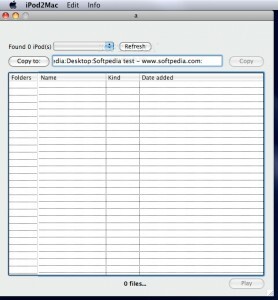 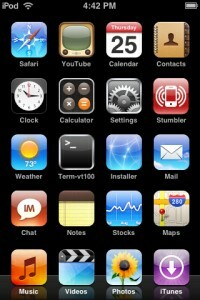 iPod Notes - Create, organize, manage and sync the notes of your iPod.